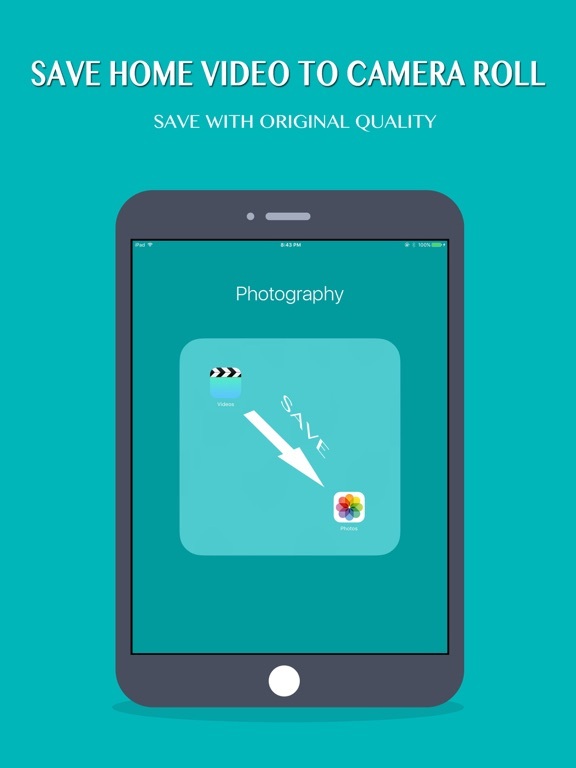 Download Save Home Videos to Camera Roll (Photos) free via AppsHawk. 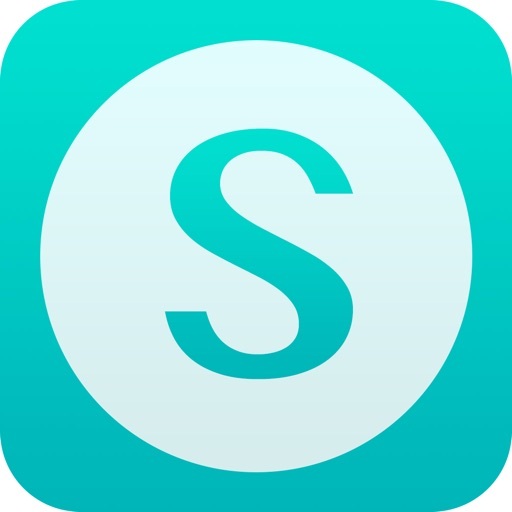 * Save Videos To Photos app provides you to save iTunes libray Home Videos from computer to iPhone / iPad / iPod Touch Camera Roll(Photos app). 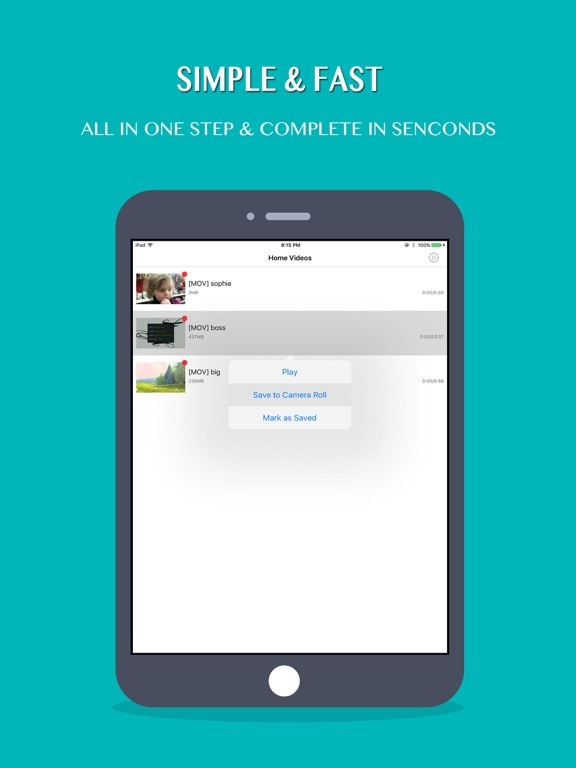 * Do you want to edit video taken by video camera and movie stored on PC by iPhone / iPad movie editor app? But most of movie editor app can use only videos in camera roll. So, you can not edit iTunes library Home Videos that you transferred from your PC. In such a case, please use this app HV2CAM. 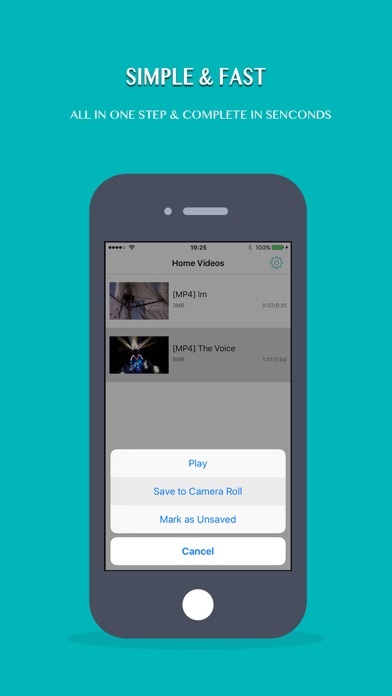 You will be able to save iTunes library Home Videos to camera roll by this app! 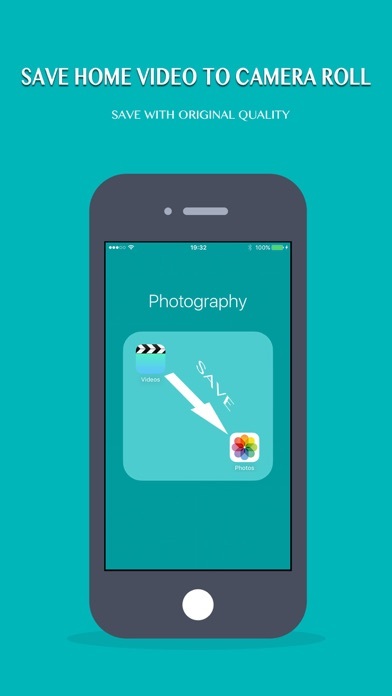 And you will be able to edit video taken by video camera and movie stored on PC by iPhone/iPad movie editor app!